How much CBD oil should I give my cat? If you’ve been considering trying CBD oil for your cat, you’re probably wondering what dosage would be best. The good news is that there are no reports of cats overdosing on CBD oil alone as the excess CBD is excreted through the cat’s waste (marijuana is another matter entirely). So, it’s unlikely you’ll give your cat too much. 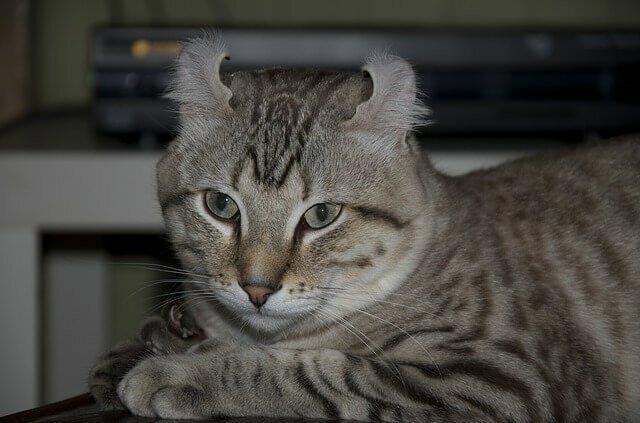 What conditions might CBD oil help your cat with? How much CBD oil should you give? Let’s talk about it. CBD oil is generally dosed based on weight. You should start with the lowest dose and increase until you see results so you wind up using the lowest effective dosage. 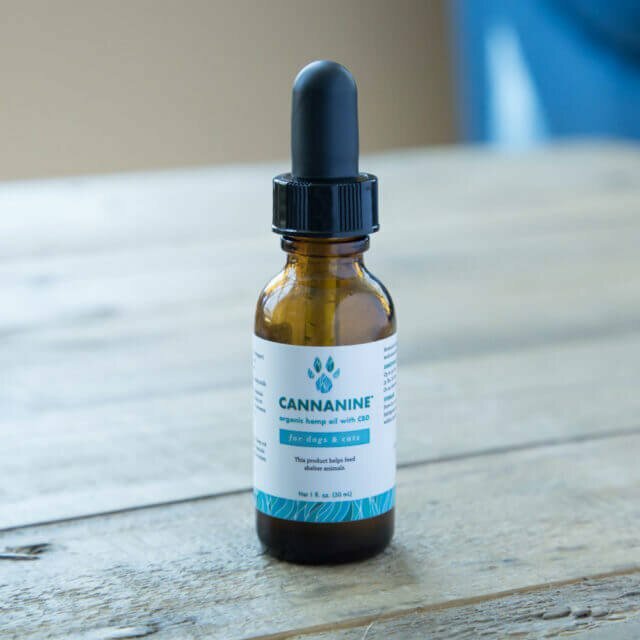 Using our brand Cannanine™ as an example, you would begin with giving increments starting with just filling the tapered tip for example up to 1/4 of the dropper, which is the recommended dosage for pets weighing 15 pounds. Stick with the increment for 5-7 days and then increase if you don’t notice any positive effects (helpful tip: take a photo with your smart phone or another camera to reference the current increment you’re giving your pet). 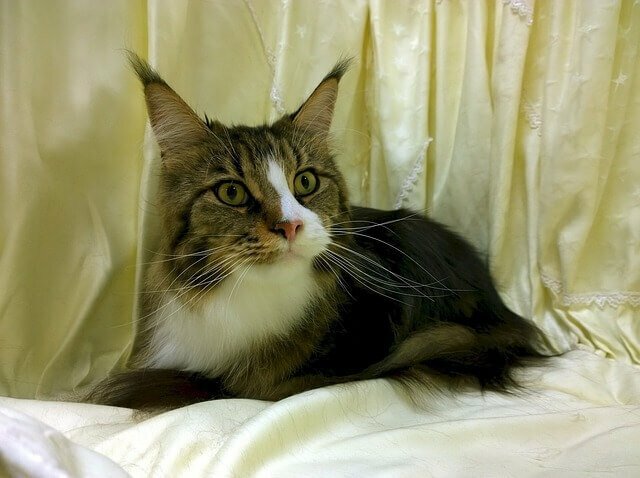 If you don’t notice any effects at 1/4 of a dropper you can increase to more but we’d recommend sticking to around a 1/2 dropper as that’s the recommended dosage for a 30-pound pet. Every pet’s body is different and these are just general guidelines! Remember, it is not possible to overdose with CBD as your cat’s body will just release the excess in his or her waste. To administer: You may have better results adding the oil to your cat’s food or a treat rather than dropping the oil in their mouth. Cannanine CBD Oil is non-GMO, made from human-grade ingredients, made from organic Colorado hemp, and is non-psychoactive, meaning it contains absolutely no high-causing THC. It’s tested and found to be free of heavy metals, harmful bacteria, yeast, mold, and other toxins and features patented nano-sized microemulsion for maximum bioavailability and absorbability (4x smaller particles compared to liposomal emulsion).